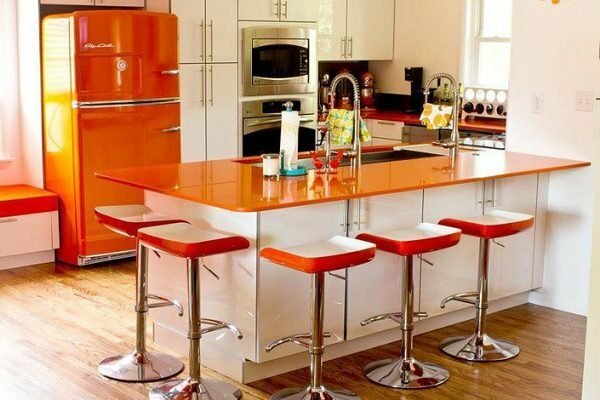 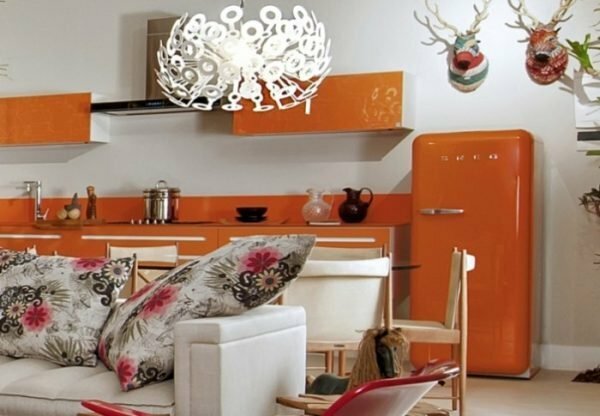 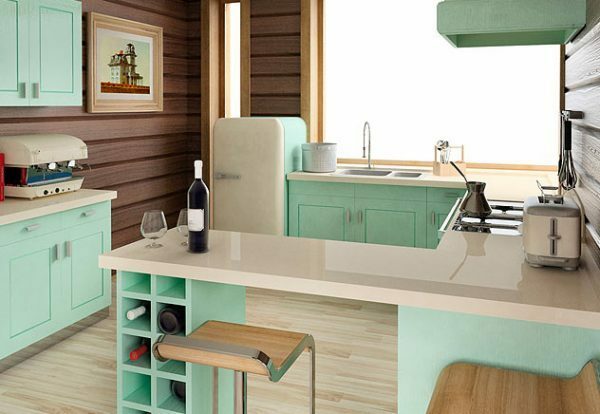 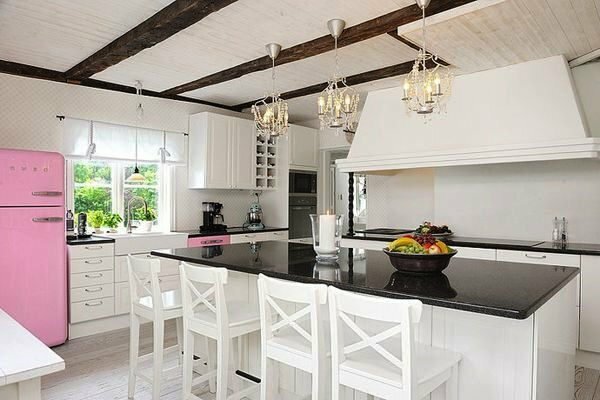 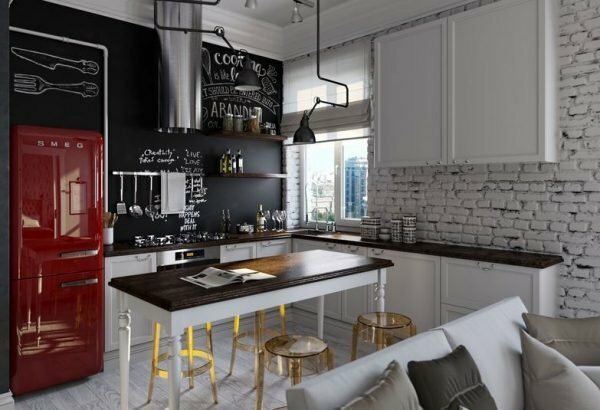 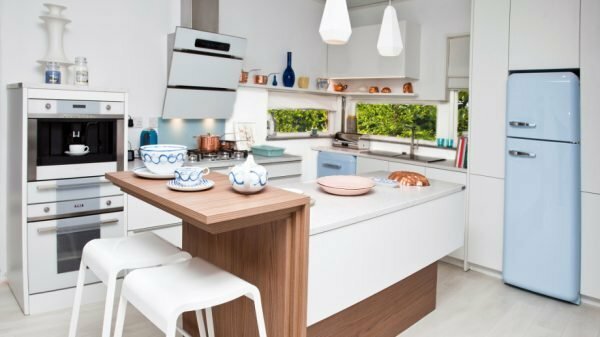 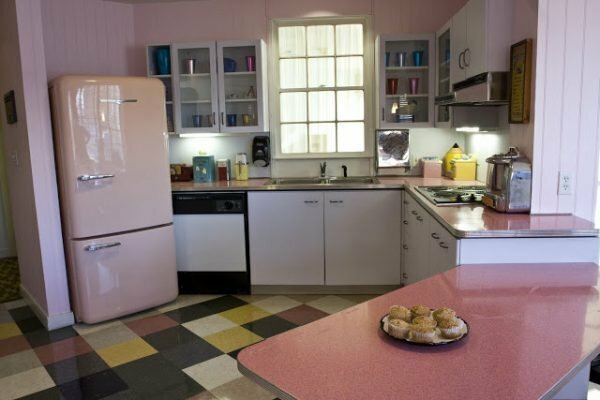 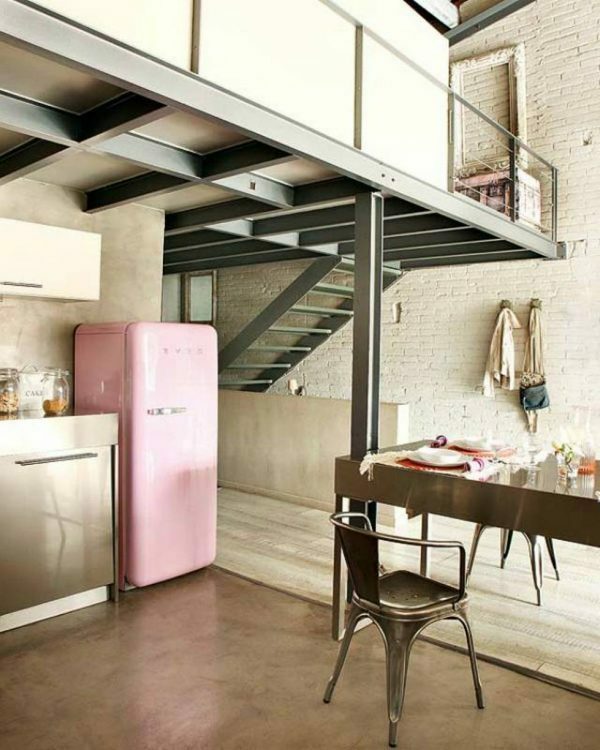 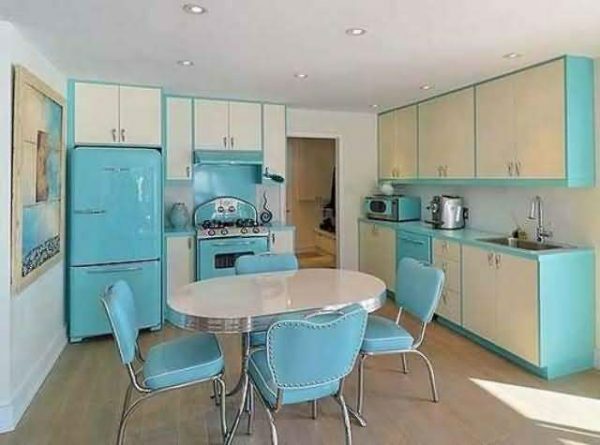 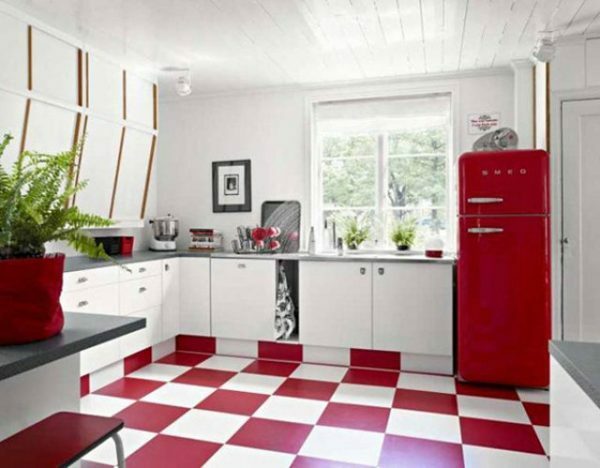 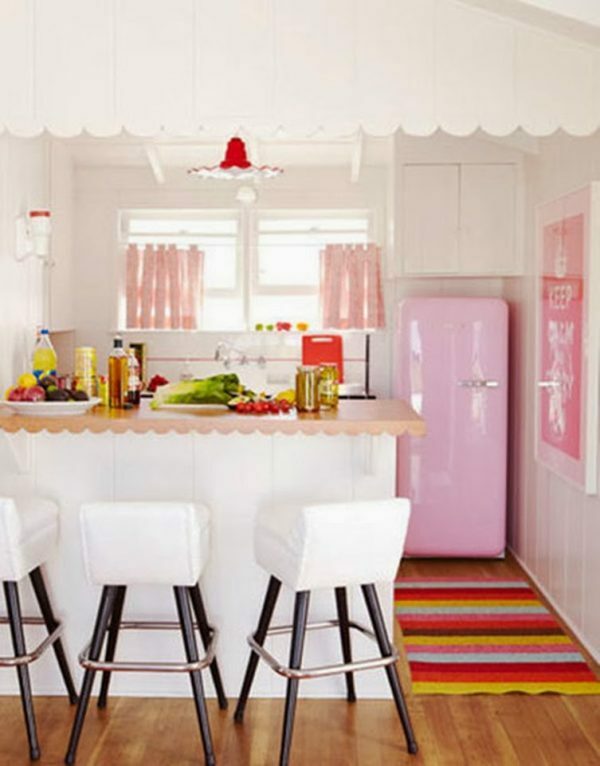 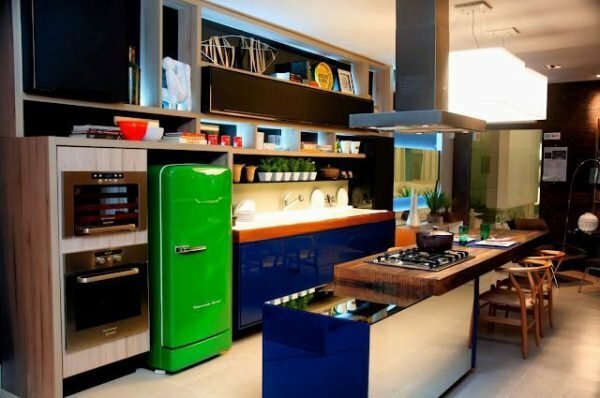 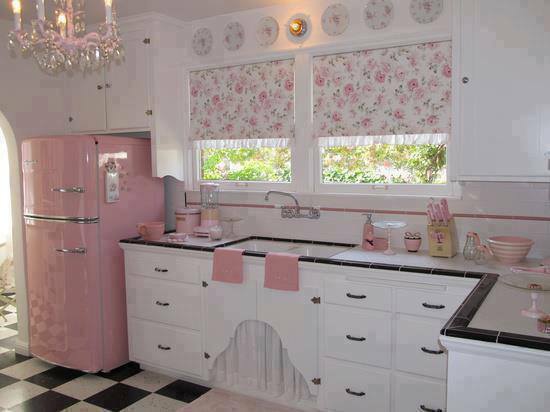 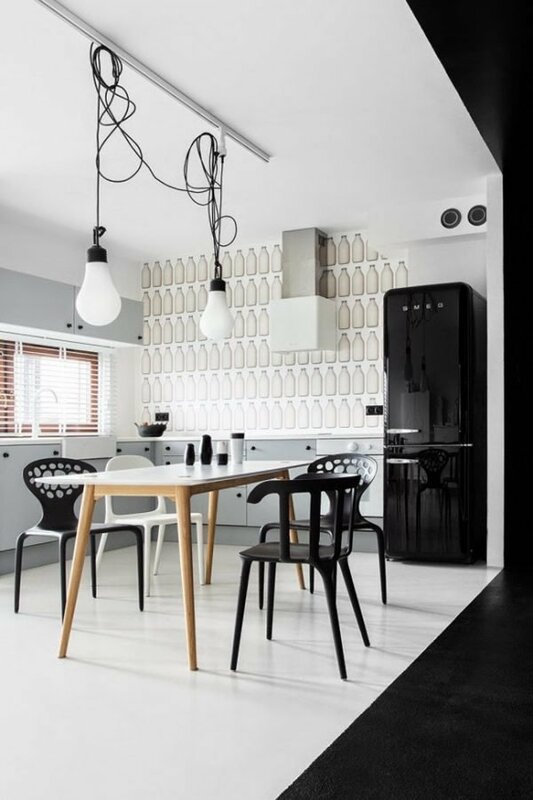 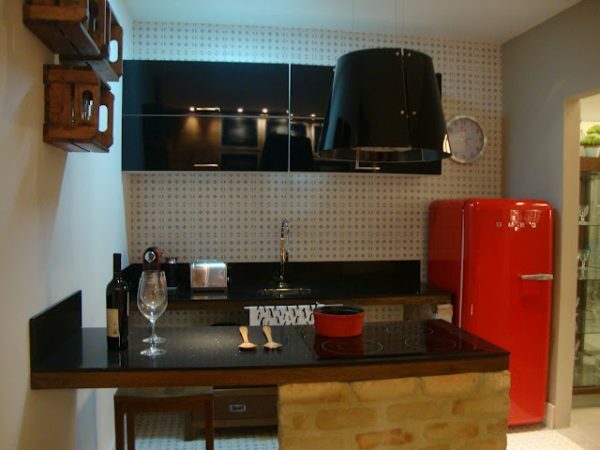 Retro style is more and more present in the home interiors. 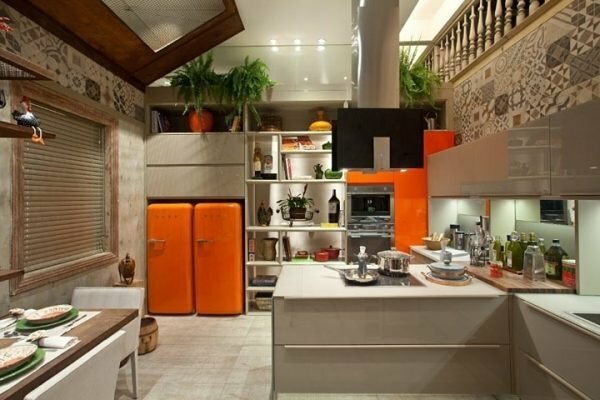 It is the right choice for those who love mix of the past and the modern design of the future. 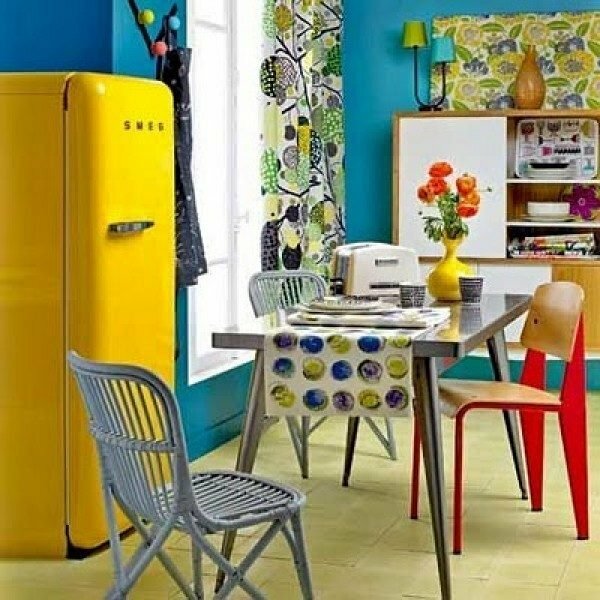 Retro reminiscent of youthful days and happy times, and we all like again to experience that subtle emotions, authenticity and warmth of home. 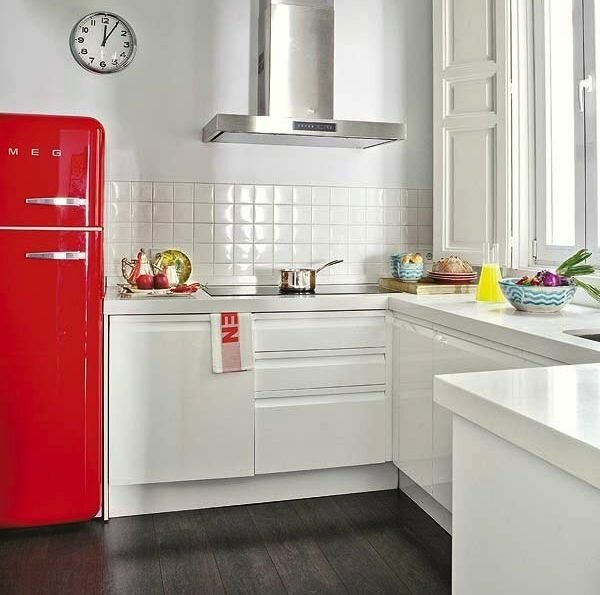 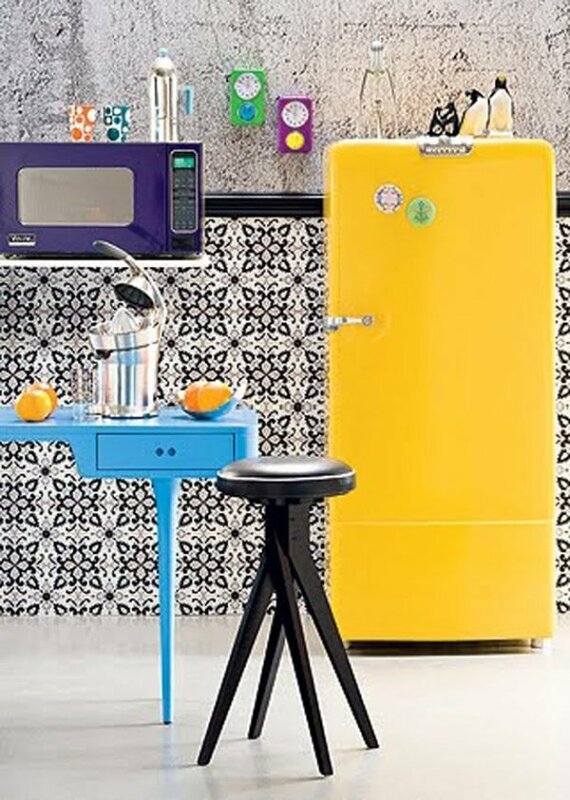 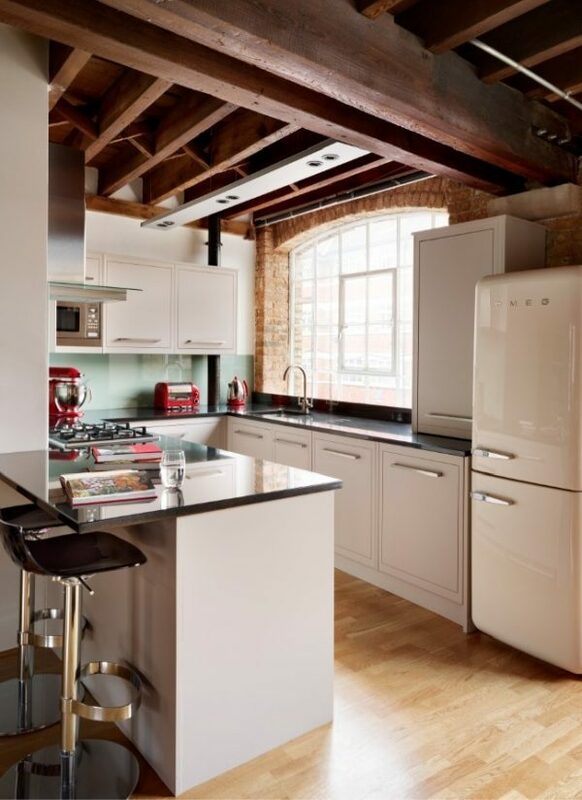 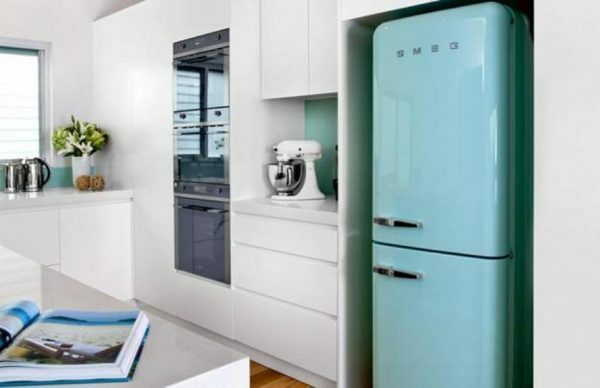 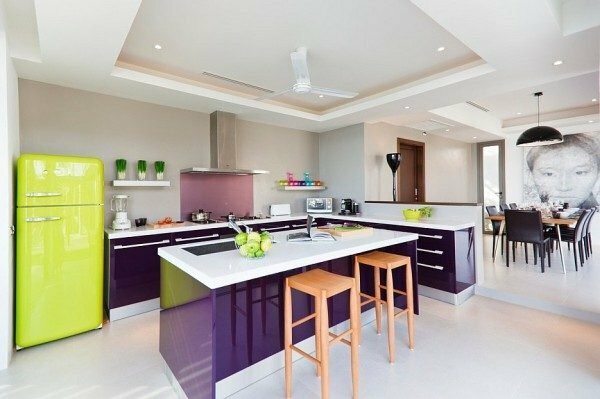 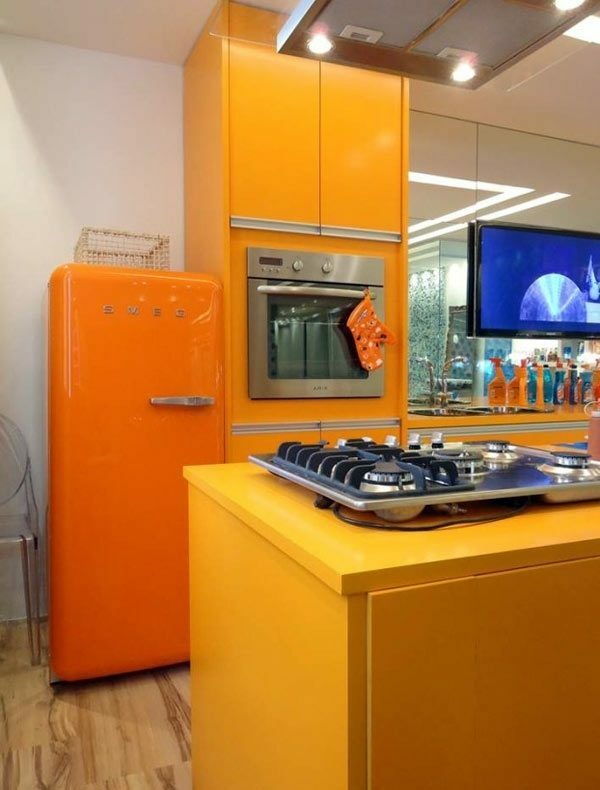 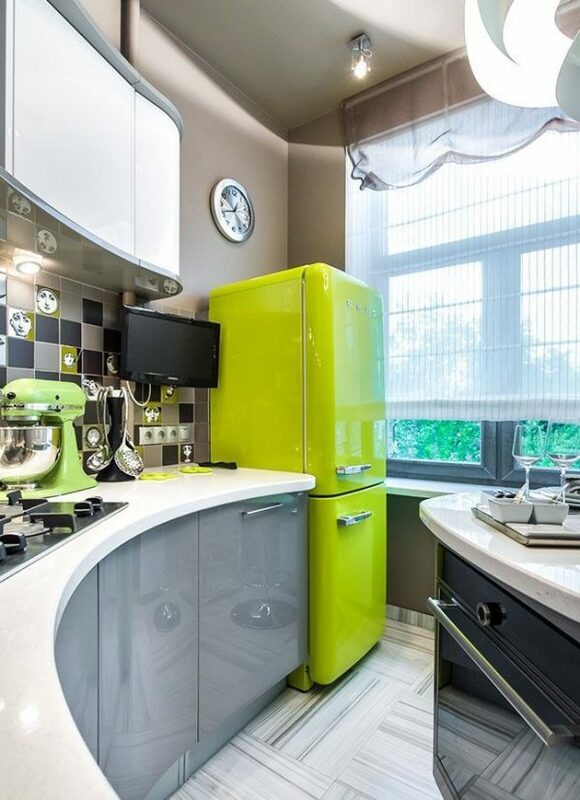 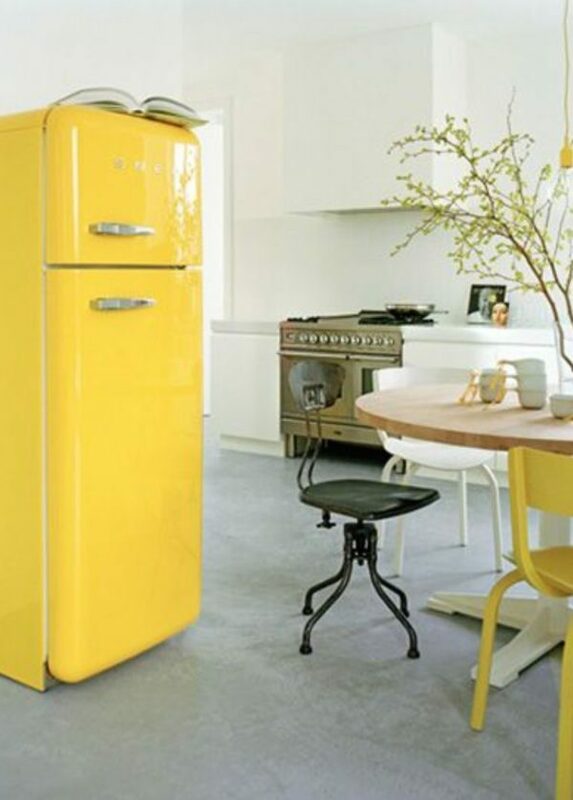 See our kitchens gallery with retro fridges, which are excellent fit into the environment and will certainly help convey a positive mood.